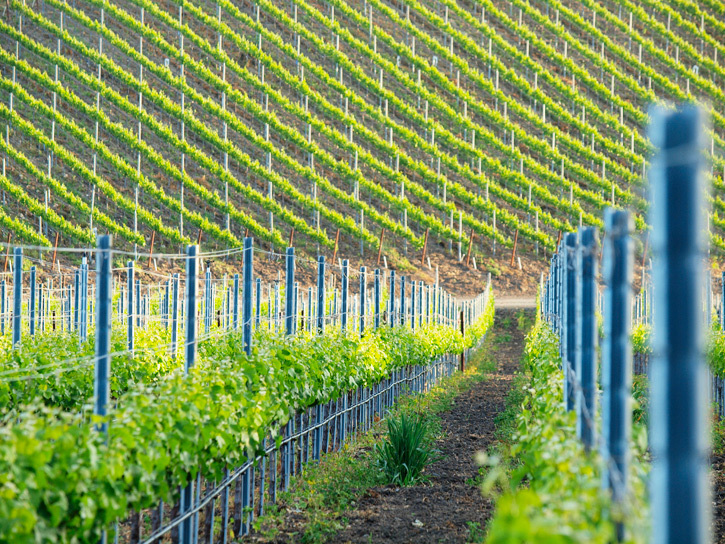 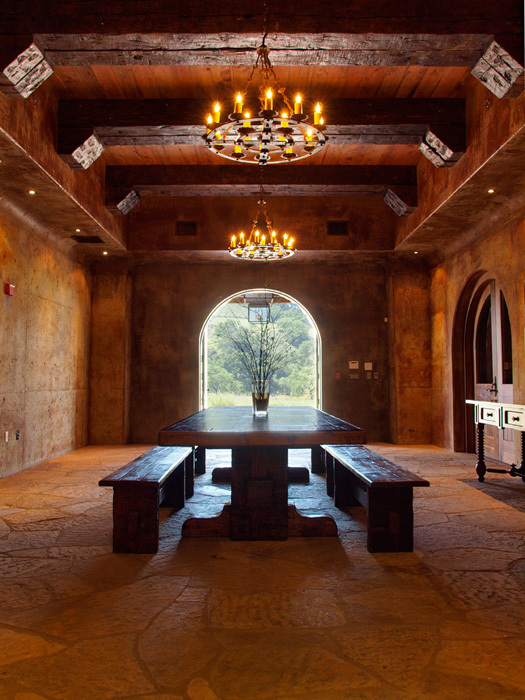 A breathtaking location, fine craftsmanship, and attention to detail make working on the Grassini Family Vineyard a true delight. 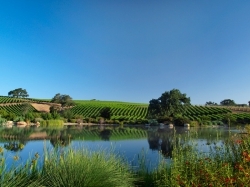 WackyPuppy was invited to photograph the vineyard to provide photos for marketing materials and the website. 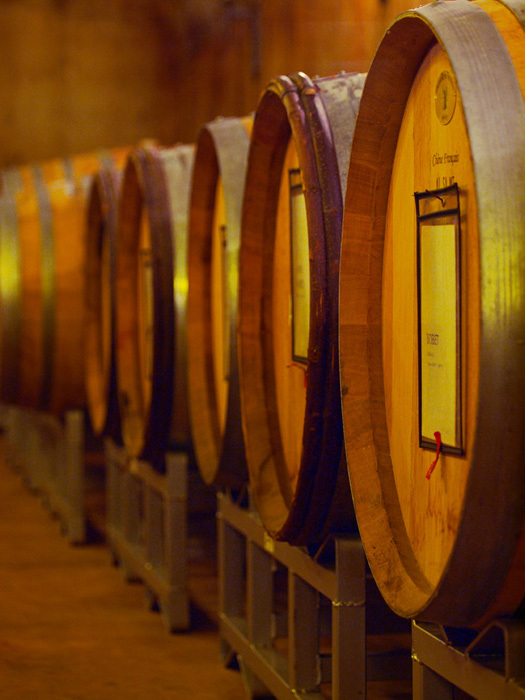 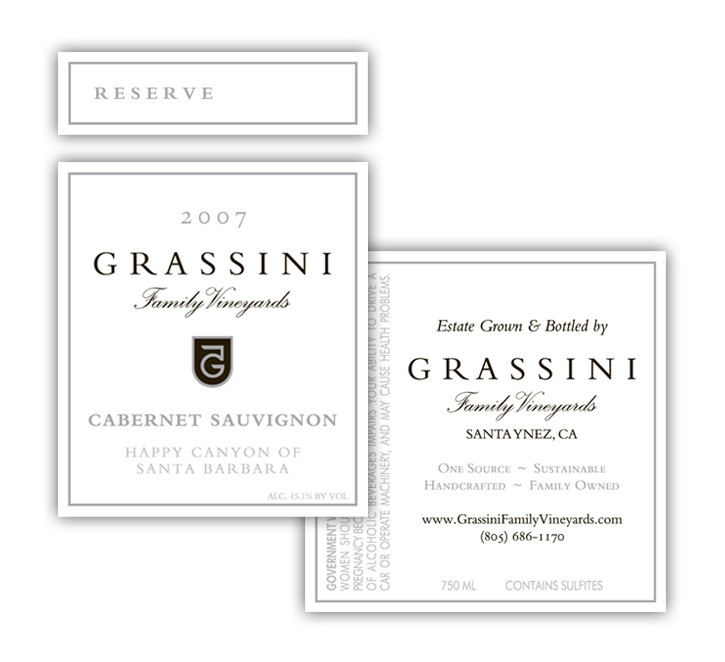 When you have wines as fine as those produced at the Grassini Family Vineyard, you want every detail to be crafted with care and respect. 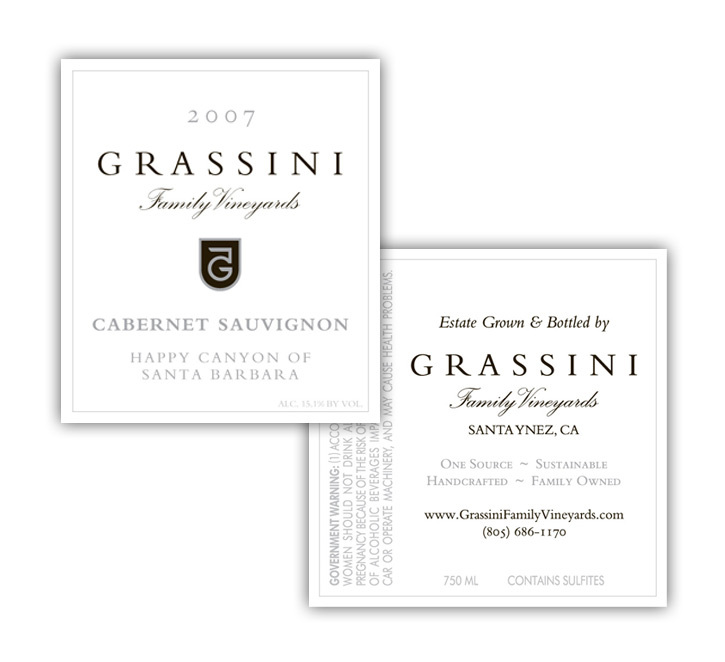 From the hand dipped wax seal on the cork down to the finest linen paper, WackyPuppy designed the wine labels for three vintages in the tradition of hand-crafted wines. Each label is embossed, and printed with silver foil on thick paper, giving a feeling of luxury before you even open the bottle. 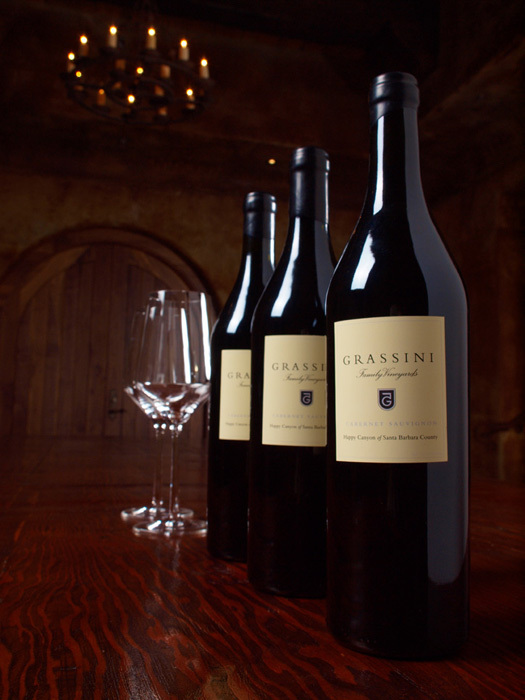 For the special 2006 Reserve, we even hand numbered each bottle. 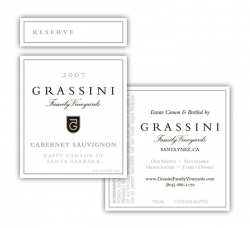 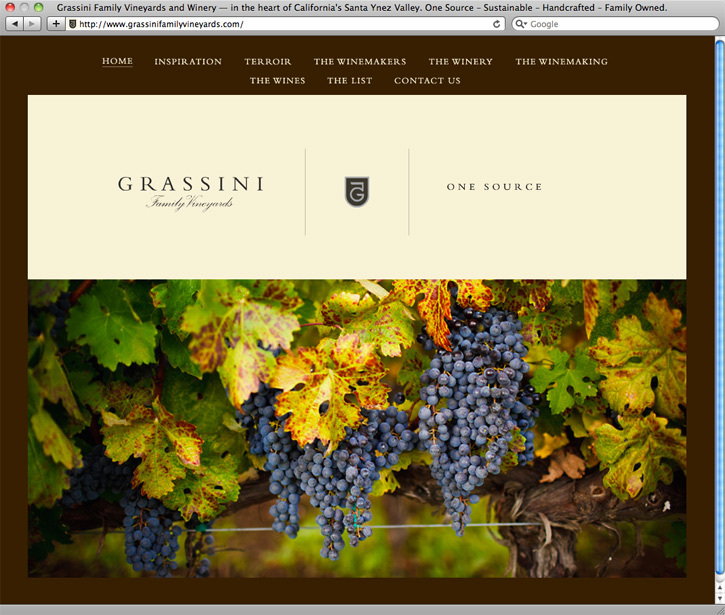 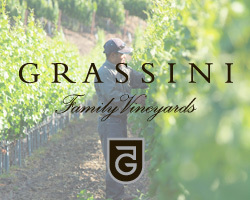 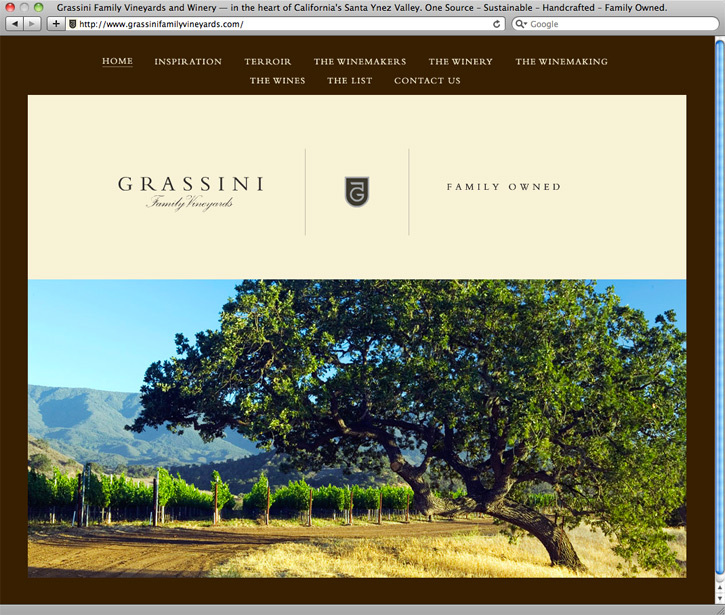 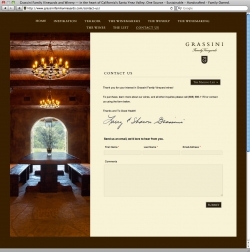 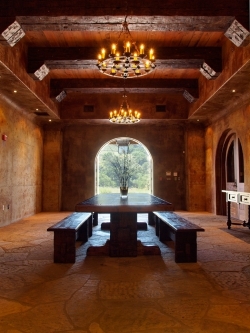 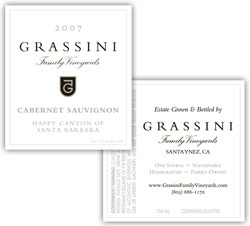 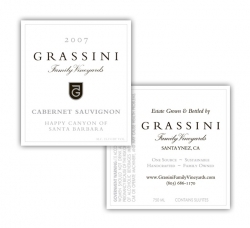 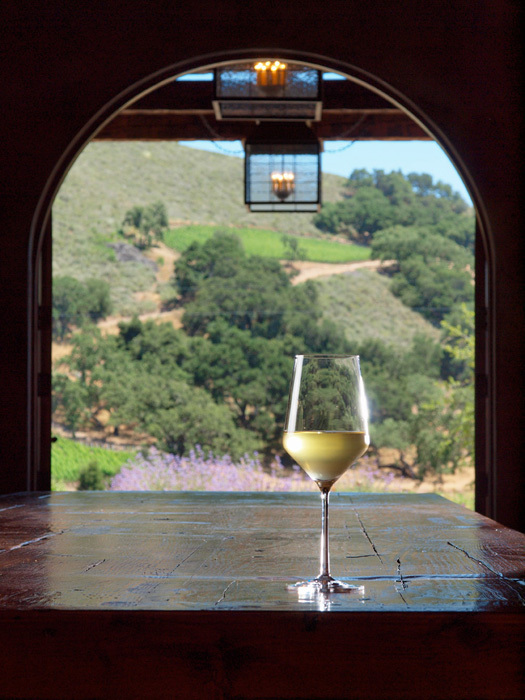 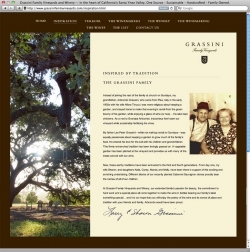 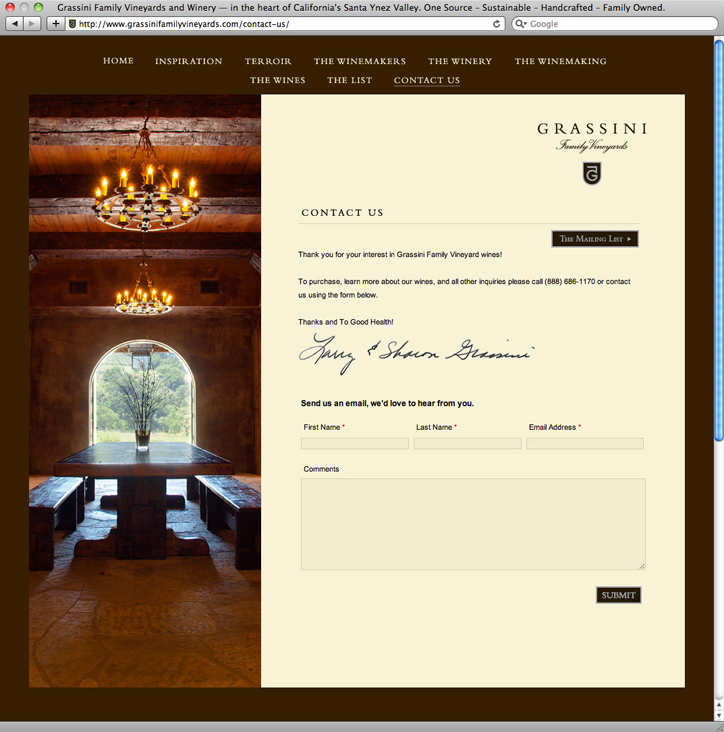 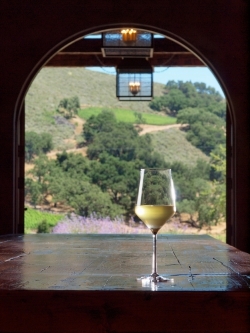 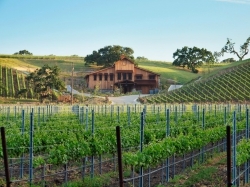 Grassini Family Vineyards is a family owned and managed vineyard located in the Happy Canyon appellation of Santa Ynez, located north of Santa Barbara. 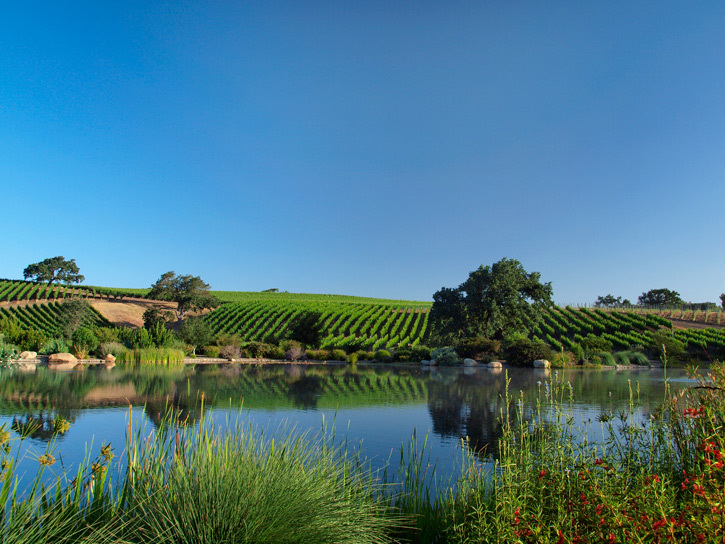 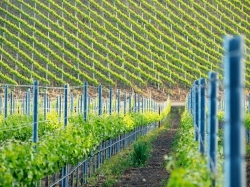 The vineyard is producing fine Cabernet Sauvignon and Sauvignon Blanc grapes in an absolutely stunning location. WackyPuppy was brought in to design a website, several wine labels and to provide product and location photography. 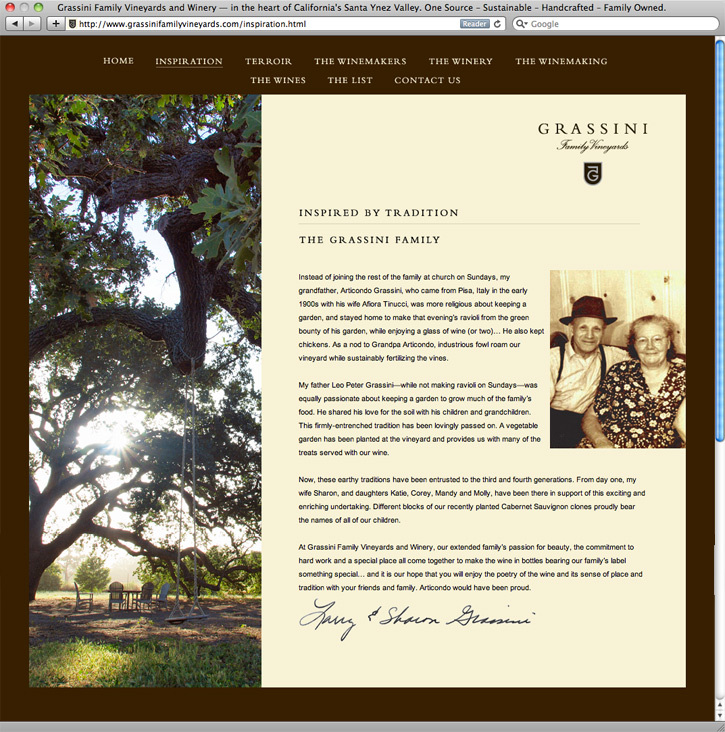 We designed and implemented an informational website, featuring photography we produced on location.